What's Better Than One? Three! How Our Nursery Stock Discount Works | Faddegon's Nursery, Inc.
Apr 27, 2017 | Shrubs, Trees & Vines, What's New? We have discounts on our Trees, Shrubs, & Roses that you may not know about! 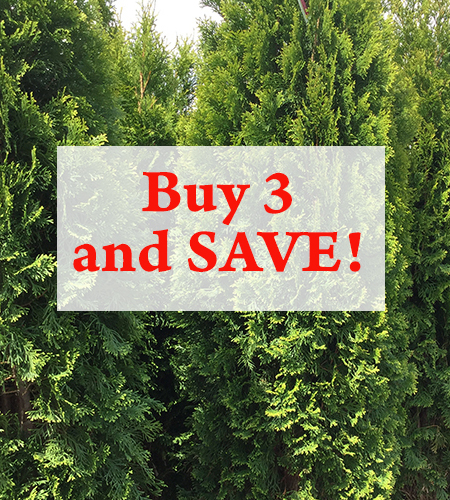 When you buy 3 of selected trees, shrubs, or roses you will get 15% off!